Food insecurity refers to the USDA’s measure of lack of regular access to nutritional food for an active and healthy life. The food insecurity rate in Spencer County is 9.7% of the total population, and the child food insecurity rate is 13.0%. 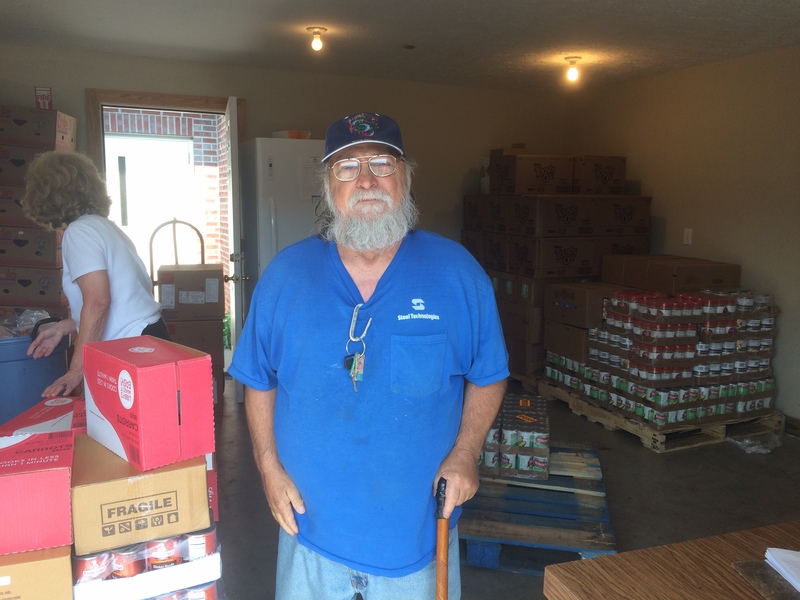 Last year, Dare to Care distributed enough food to provide 170,833 meals to Spencer County families in need. Of that, 76,000 pounds were fresh produce, which was distributed for free.